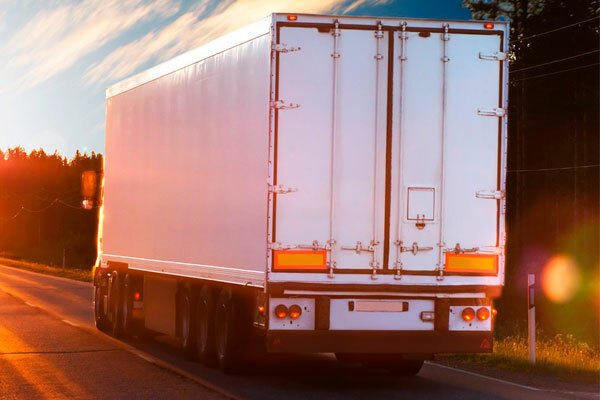 Owners and operators of long haul trucks providing general, bulk and specialized transportation of goods across Canada incur significant fuel costs. 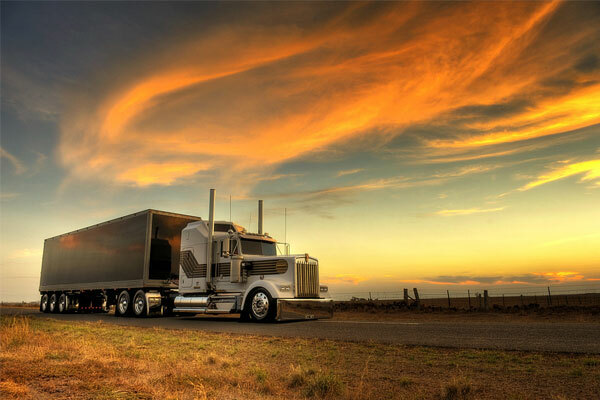 In many cases, diesel fuel is powering freight and long haul trucks. Truck engines that run on LNG or CNG are readily available, and offer similar reliability and performance as diesel engines. Most importantly, trucks running on LNG or CNG offer significant reduction in emissions and costs versus diesel.